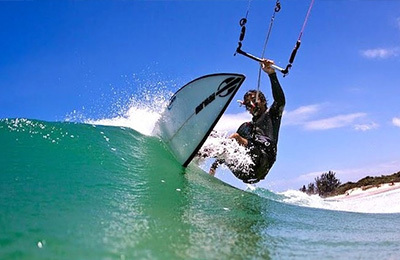 Lagoinha and Ponta das Canas Surf Camp - Florianopolis, Santa Catarina Guests overall rating: ★★★★★ 5 based on 4 reviews. 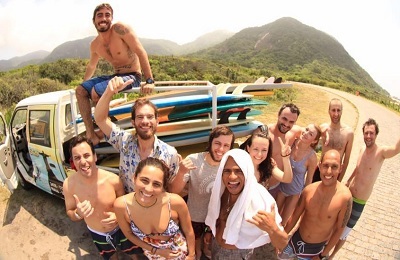 Our Surf Camp is located between two beautiful beaches in Northern Florianópolis, Ponta das Canas and Lagoinha. These beaches are perfect for improving paddling techniques, practicing Stand Up Paddle and surf classes for beginners. Less than a 5-minute drive is Brava beach (Praia Brava). This beach break (sand bottom) has constant and strong waves, which vary in their extent. The day starts early with the arrival of the guides to the Surf Camp. After the analysis of the surf conditions, the Surf Camp cars are loaded with the boards and we leave to the beach of better surfing conditions, according to the surf level of each participant. You will have at least two surf sessions per day. It will be also possible to make ecological trails through the abundant Atlantic Forest of Florianópolis, as well as visiting tourist attractions. For those who want to enjoy the nightlife of Florianópolis, we are only 20 minutes from the best parties and beach clubs of the island, in Jurerê Internacional. 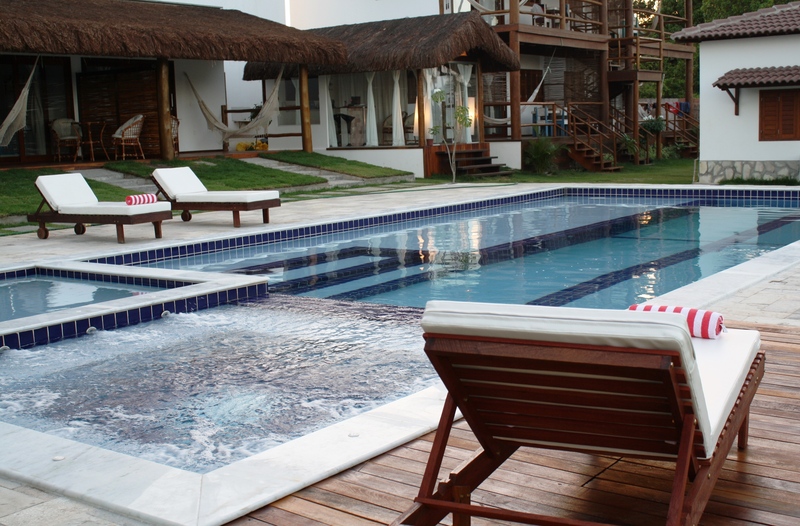 The Surf Camp is located in the North of Florianópolis, between the beautiful beaches of Lagoinha and Ponta das Canas. Nearby, you will find a supermarket as well as restaurants and ice cream shops. In a 5-minute drive away there is the famous beach break Praia Brava, with strong and tubular waves, and in a 20-minute drive there are Ingleses, Santinho and Moçambique beaches for surfing. We offer transportation from the Florianópolis International Airport or the Bus Station in the city center. In front of the Surf Camp, there are bus lines, and Florianópolis has also the UBER service (taxi). "The chalets are a charm, with everything you need. 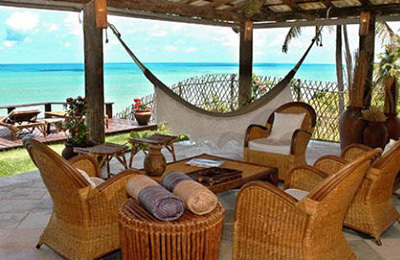 The deck is a delight, plus the incredible location, the flair of two delightful beaches. The owners welcomed us very well and made us feel at home!" "I traveled alone on vacation for ten days. I wanted a quiet place, without any hassle, with comfortable and charming accommodation (not necessarily fancy), and that were not apartments but chalets, because the privacy for me became paramount in my choices. Anyway, all this I found here, located on the beach of Ponta das Canas, north coast. There are five stars..."
"Really well located, easy acess to the beaches and local markets. we liked the intimate care even of the owners, we felt at home, in a clean cottage, with partial sea view and a breakfast in the room, because it was raining. Treats that we find differentials. Cool the proposal! Success always." "Loved the place! All very well arranged, full of treats and whims! Chalets are spotless! As for the owners, only compliments ... Each chalet is equipped with kitchen, TV room, bedrooms and beds. Immaculate breakfast. Much affection and lots of love. We recommend 100% !!"